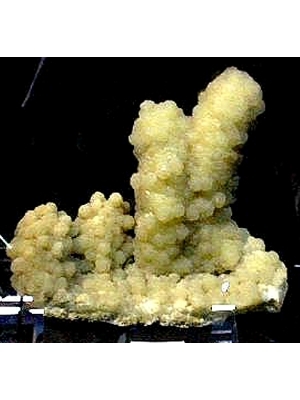 The Crystal Kingdom when established in 1974, was the first mineral museum in Australia to display minerals and fossils from the one locality only, the Warrumbungle Range. This concept is still adhered today. As more discoveries are made, these are added to the collection. Wheelchair access, brochures, fact sheets, guided tours. 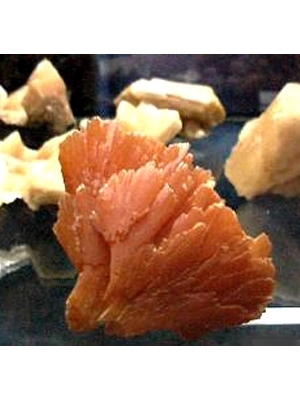 Our collection of local minerals and fossils, "The minerals of the Warrumbungles", contains some of the most colourful and rare zeolite crystals in the world. 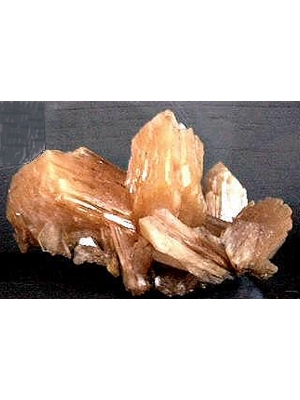 The large variety of shapes and combinations of the local zeolite crystals makes this collection one of the best of its kind in the world.